When you think of the world of professional poker, you really don't think of high fashion and to be honest, you really don't think of fashion whatsoever. Most players dress like they just rolled out of bed and are on their way to a 9 a.m. university class. It's actually horrendous seeing them on TV. If you know you're gonna be on national TV viewed by millions of people, don't you wanna dress your best? Fortunately, not all players dress in this manner and instead stay quite fashionable during their poker rounds. Guys, meet some of most stylish players (if not stylish, then maybe fashionably aware?) in the poker world! 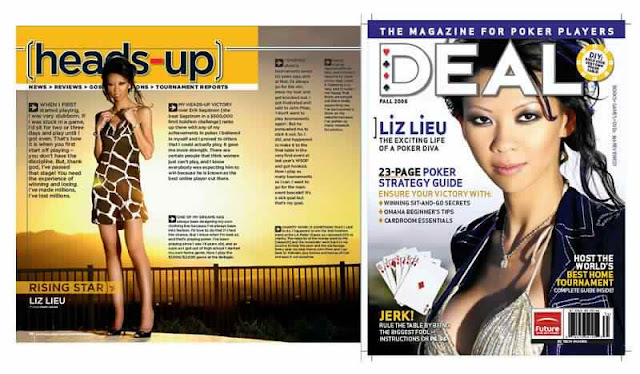 The poker diva Liz Lieu is among the best dressed players at the table. She's got game, and she's got style! I love how she wears her mood to each of her game, and she owns it. From sweet to vixen, it's inevitable how she always look better than most at her table. Fashion model and poker pro Lacey Jones the Poker Barbie had surely mastered the art of dressing to impress. She kills at at the game table too! If she shows up wearing her sleek "little black dress" you better watch out coz it's surely a sign of an all night playoff. 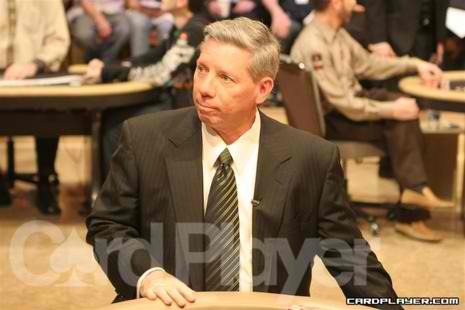 Known as the voice of the World Poker Tour, he's also one of the best dressed male players in poker. He actually believes that there should be a dress code for the game and we concur. 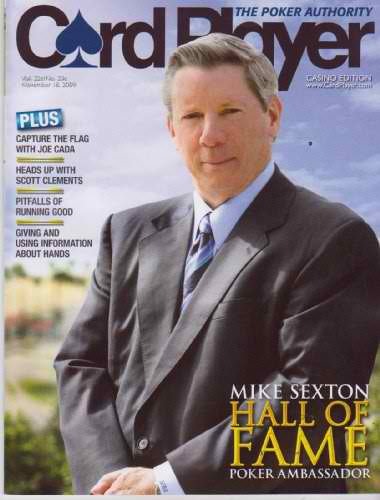 His favorite game uniform is a full suit complete with double breasted jacket and silk tie. Smooth.